We all want quality time away with our families, but the expense can often leave us sitting at home during the school holidays instead. With this in mind, we’ve put together a list of the best affordable family holidays to ensure that you and your kids can spend the next half-term under sunny skies! 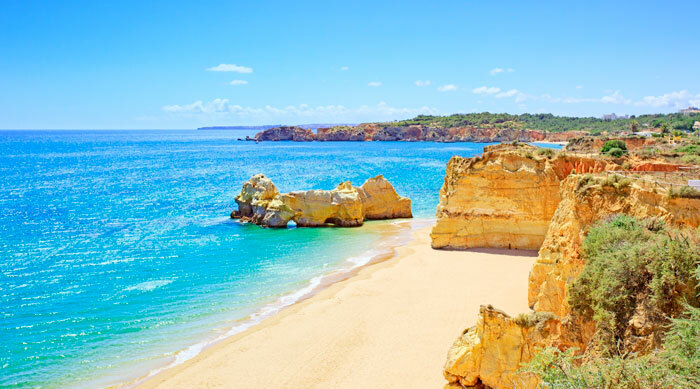 The Algarve benefits from beautiful sunshine throughout the summer months, and has a great reputation as a family-friendly resort, with many hotels providing kid’s clubs and pools with waterslides. 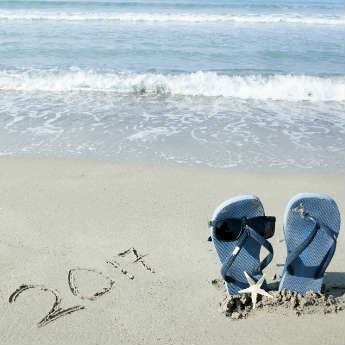 The wide range of food available means even the pickiest child will find something to their liking, and the beaches are clean and safe. There are countless activities to keep kids busy for the whole holiday; take them to Lagos Zoo or Zoomarine theme park to see the animals, go dolphin-watching on a boat tour along the coast, or visit Krazy World for a range of fun activities. More adventurous kids will love the rides and waterslides at Aqualand or Slide and Splash, or racing around the go-kart track at Almancil Karting. Find out more about holidays to the Algarve. Majorca is an affordable and laid-back resort, with plenty of exciting attractions for children to enjoy. Get close to sea life at Marineland or Palma Aquarium, explore underground at the Caves de Drach, or enjoy the great outdoors at Palma's Nature Park where kids can try hiking, rock climbing and zip-lining. 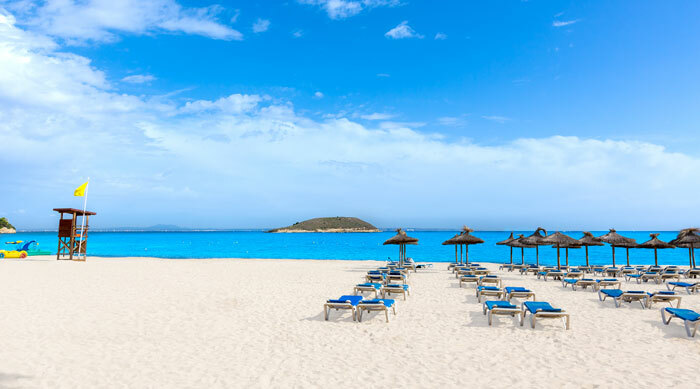 Majorca has more than enough beaches to choose from, but for somewhere particularly child-friendly try the shallow waters of Playa de Muro or great facilities at Puerto Pollensa. If you need a fun-filled night out to entertain the kids, look no further than the famous Pirates Adventure show complete with songs, acrobatics and dinner! 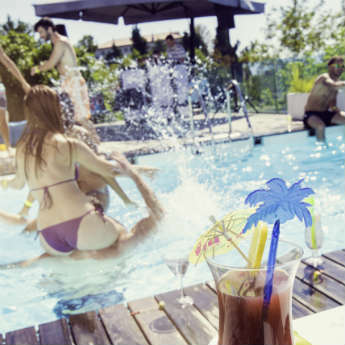 Compare prices on family holidays to Majorca. The year-round sun and developed resorts of the Canary Islands make it a constant favourite among British families and Tenerife is one of the most popular islands. Mount Teide is the island’s most famous landmark and a great location for walking or mountain biking, and kids always enjoy the cable-car ride up to the top of the 3718m mountain to gaze at the views below. In hot weather there’s no better place to be than the Thai-themed Siam Park, one of Europe’s largest waterparks, or you can just cool off at the beach! For a day the kids will never forget, book a trip on a Submarine Safari to get up close to the local marine life in their natural habitat. Find bargain deals to Tenerife. 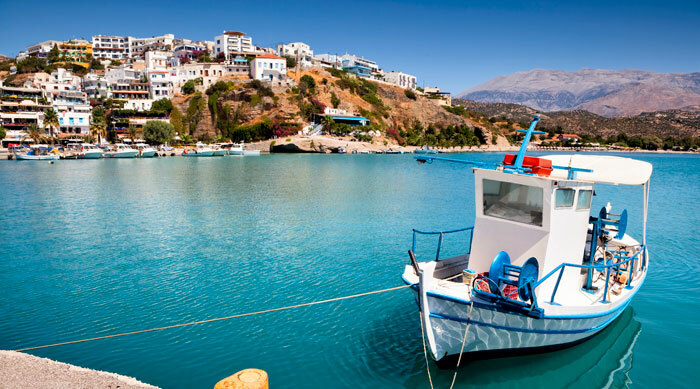 With its wide variety of activities, Crete is the perfect choice for a well-rounded family holiday. The beaches have calm, shallow waters that are ideal for young children, or for more excitement you can visit the Acqua Plus water park. Chania’s Old Town is a great way to teach kids about Crete’s past, and they'll love exploring the crumbling ruins at Palace of Knossos historical site. For an educational day out of the sun head to the children’s section of the Natural History Museum which has lots of hands-on activities to get involved with, or take them to AquaWorld Aquarium to see fish, sea creatures and a range of reptiles. Treat the whole family to a holiday in Crete. The highlight of a family holiday in Paphos is a day out in the Troodos Mountains, where there is an abundance of hiking trails plus the opportunity of renting bikes or going horse riding. Head to the Tombs of the Kings for a cultural trip at a UNESCO World Heritage Site, visit Aphrodite's Rock, or have a day of fun in the sun at Aphodite Water Park. Other options include go-karting at Paphos Karting Centre or visiting Paphos Zoo to see the lions or watch an exotic bird show. 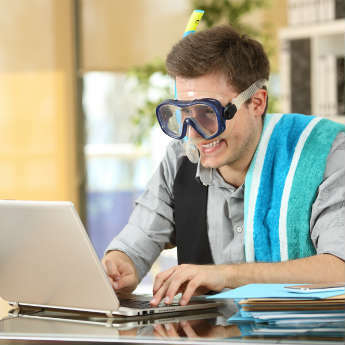 If all these activities leave you tired out, head to Coral Bay or Lara Bay for a relaxed day at the beach. 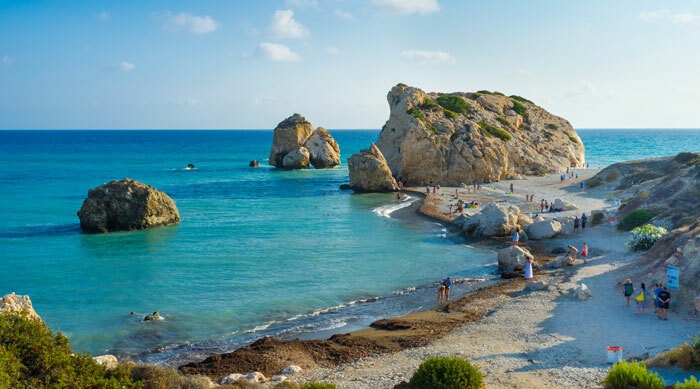 Compare the best deals to Paphos.